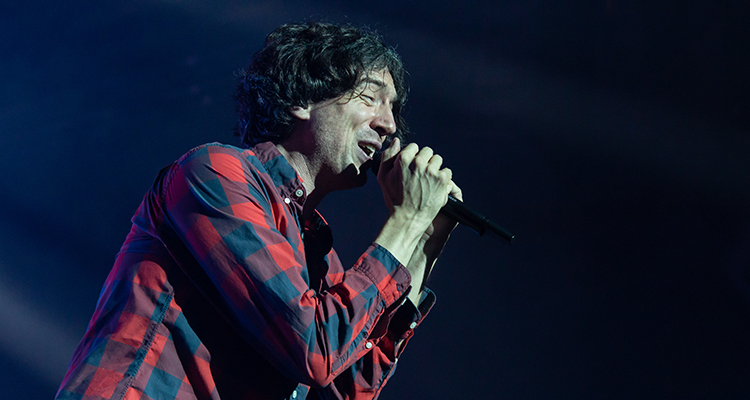 Snow Patrol kick off their current UK tour in style at the Metro Radio Arena in Newcastle. 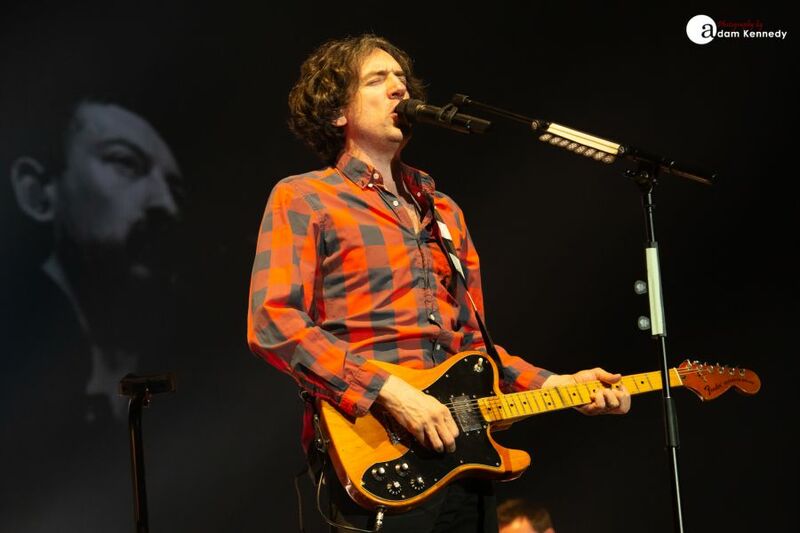 Following a 7 year gap, Snow Patrol released their new album Wildness earlier this year, which in turn reached Number 2 in the UK album chart. 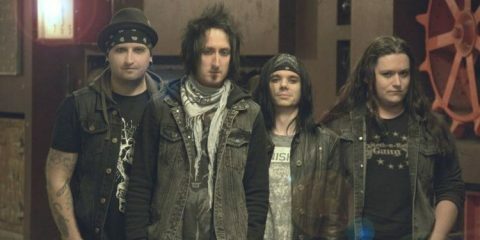 This being the band’s first long player since Johnny McDaid became a full member of the group. 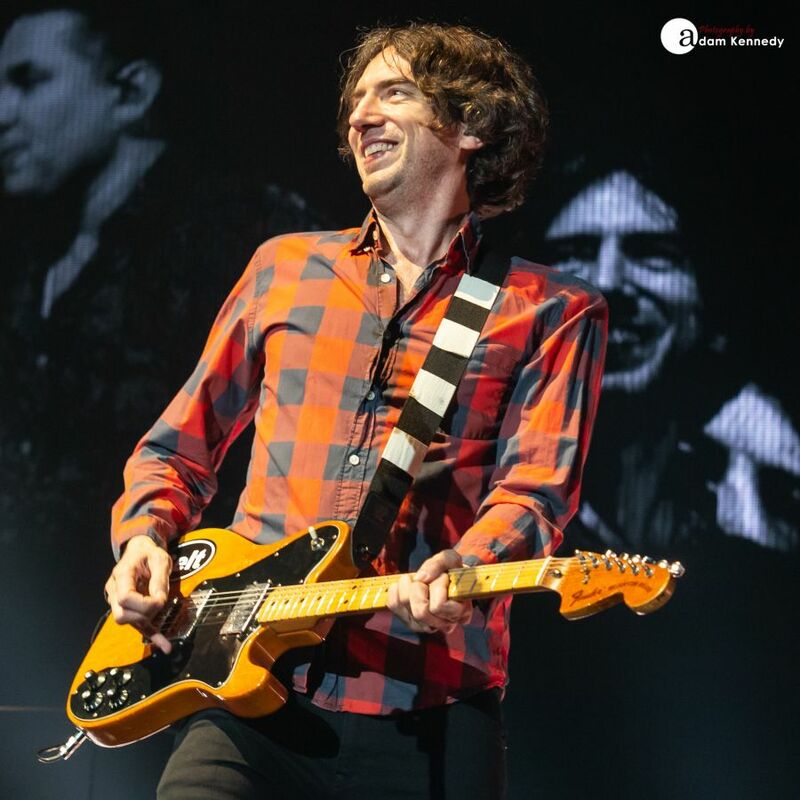 Tonight Snow Patrol make their eagerly anticipated return to the North East of England for their first show in the region in almost 6 years. A packed out Geordie crowd in attendance on the opening night of the band’s all new UK and Ireland tour. As the five-piece hits the stage they break into a spellbinding rendition of “Chocolate”, which is followed in quick succession by “Take Back The City” and a lively performance of “Called Out In The Dark”. This creates somewhat of an impressive opening to the show. What is immediately apparent is the size of tonight’s production, which to say the least puts most arena bands to shame. 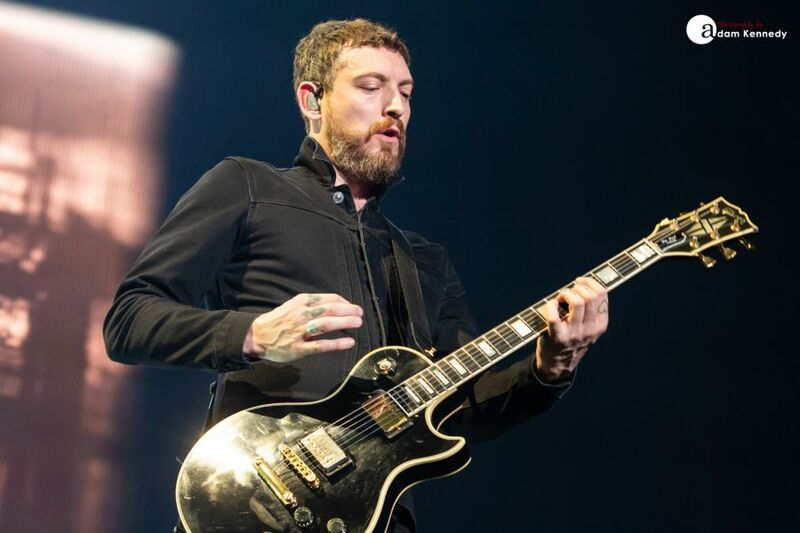 Snow Patrol has spared no expense on their current tour with a stage set that features a huge video wall and a laser light show that would make Pink Floyd even a tad envious. 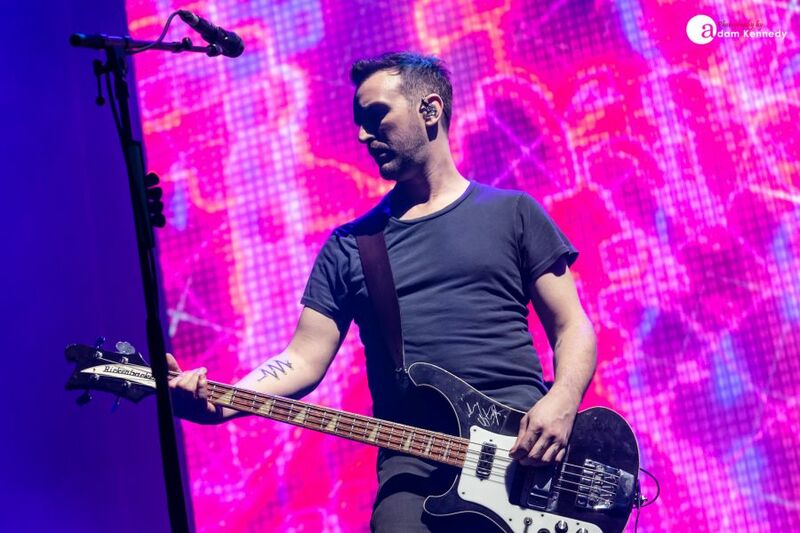 The most unique feature of Snow Patrol’s groundbreaking stage set has to be their use of transparent screens surrounding the band onstage. This, in turn, allows for a second layer of visual projections in addition to the video wall to overall heighten the live concert experience. This show really has to be seen to be believed. 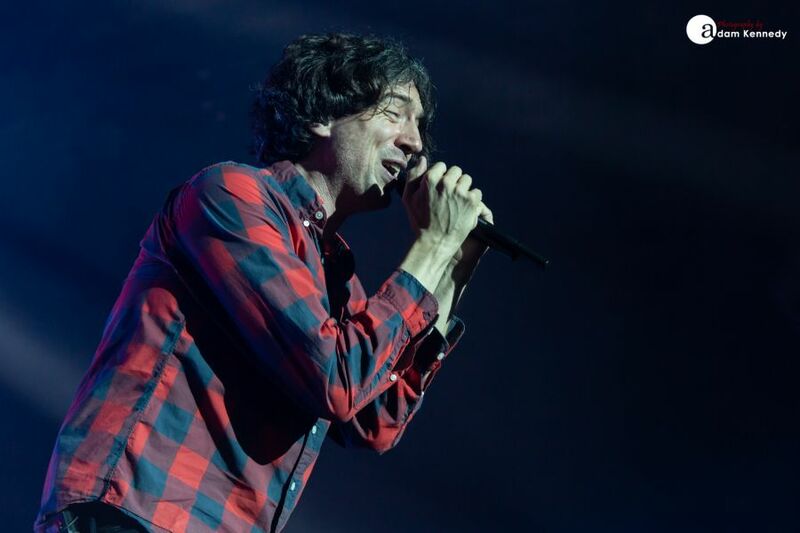 A stunning and harmonious duet between Gary Lightbody and a virtual Martha Wainright during “Set The Fire To The Third Bar”, is one of the highlights of the show early on. 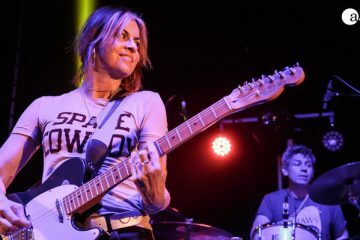 The band perform roughly half of Wildness, and each of these tracks sits seamlessly side by side fan favourites from earlier in the band’s career. 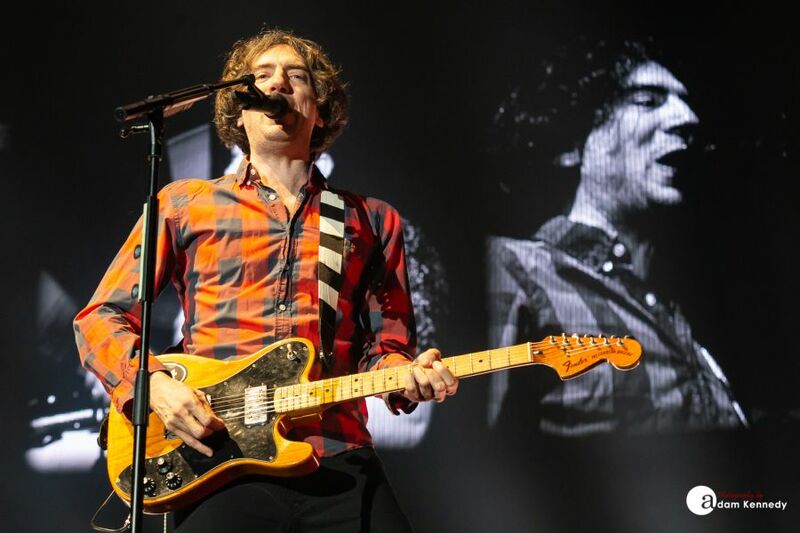 You can certainly sense that Snow Patrol are proud of this release, and rightly so. 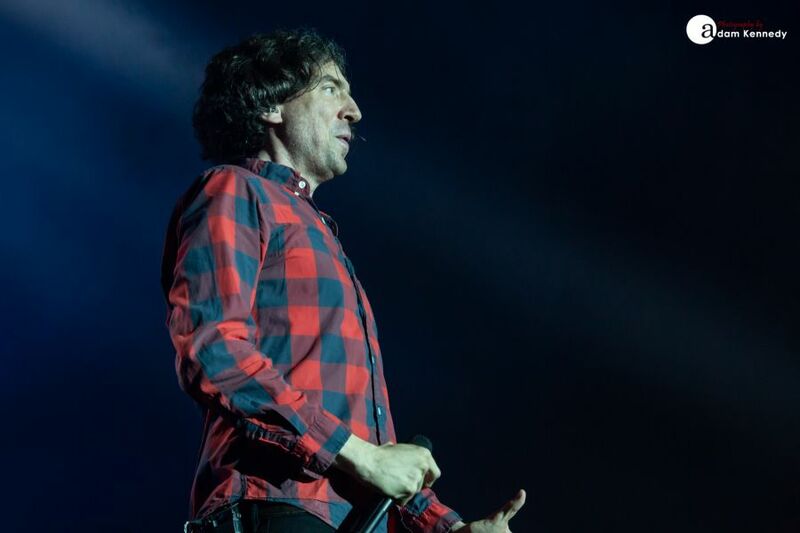 Gary Lightbody can be seen grinning like a Cheshire cat all night long. 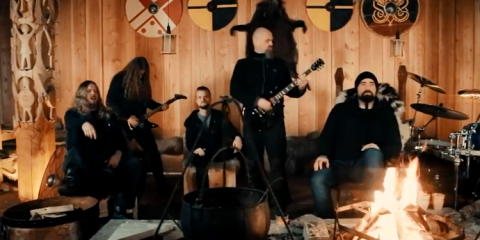 The likes of the incredibly infectious “Don’t Give In”, and the astounding “Life on Earth” certainly hit the spot from the band’s new album. 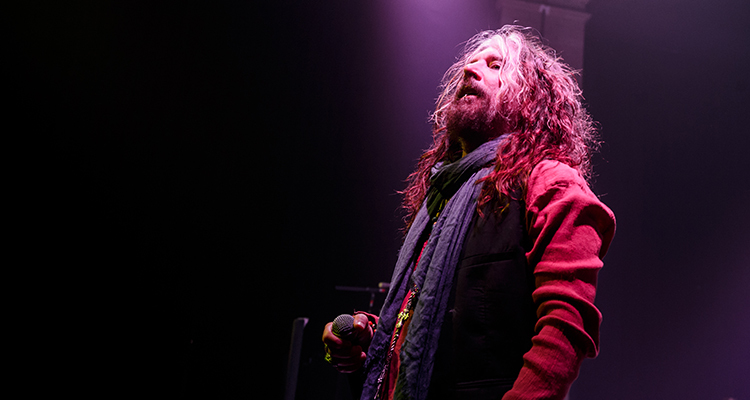 Lightbody informs the crowd that the latter of which took 5 years to write, and once completed it was one of the greatest musical achievements of his life. 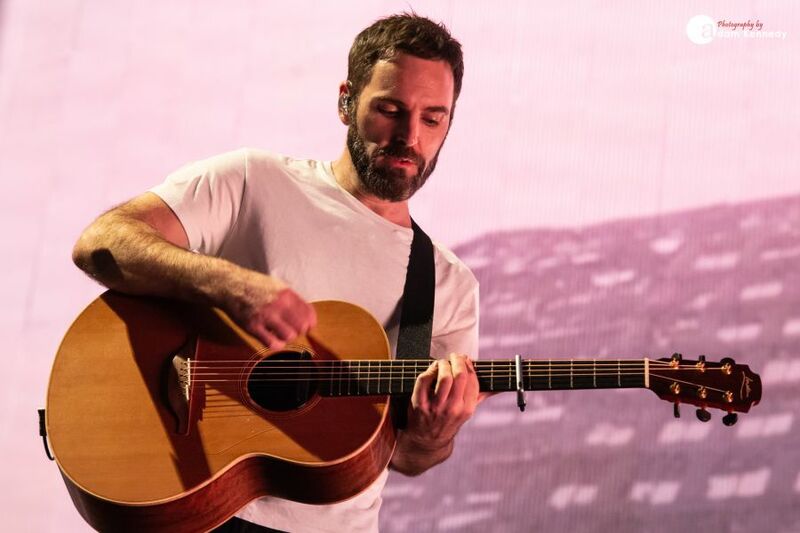 Upon hearing his magnum opus performed live it’s easy to understand why. 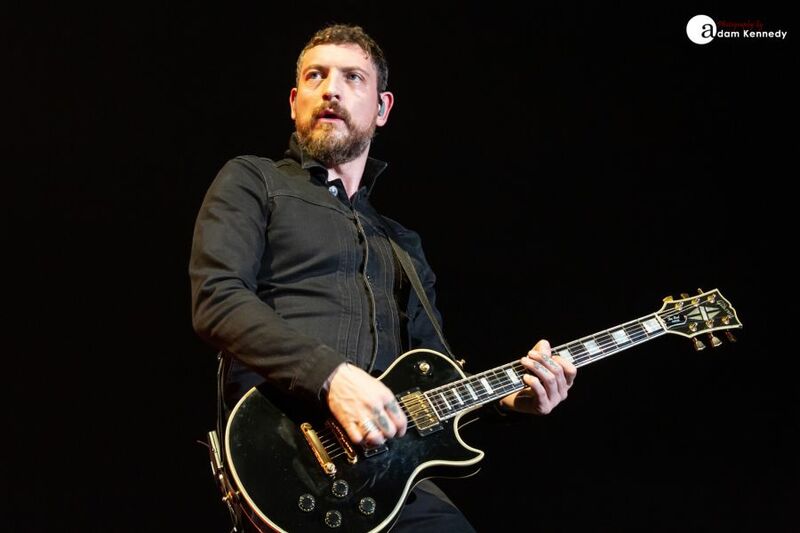 Despite the emphasis on the group’s new album, tonight’s show features many rarities including “How To Be Dead”, which hasn’t been performed live in 10 years and an emphatic airing of “Spitting Games”. 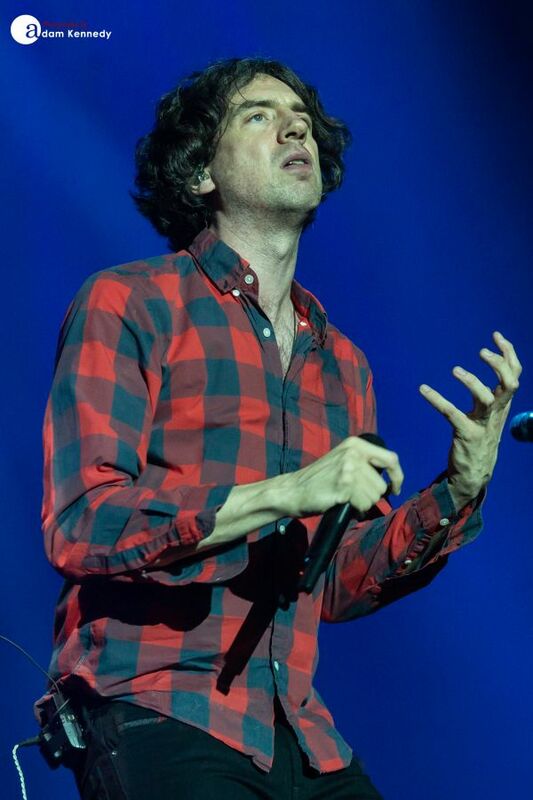 Gary Lightbody’s voice sounds incredible during “Make This Go On Forever”. 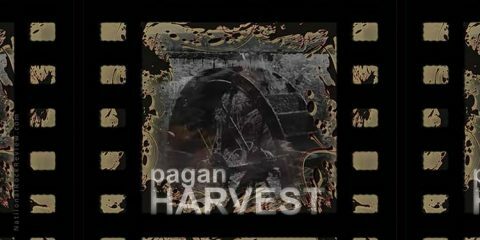 However, it is new song “Heal Me” which he declares that he enjoys playing the most. 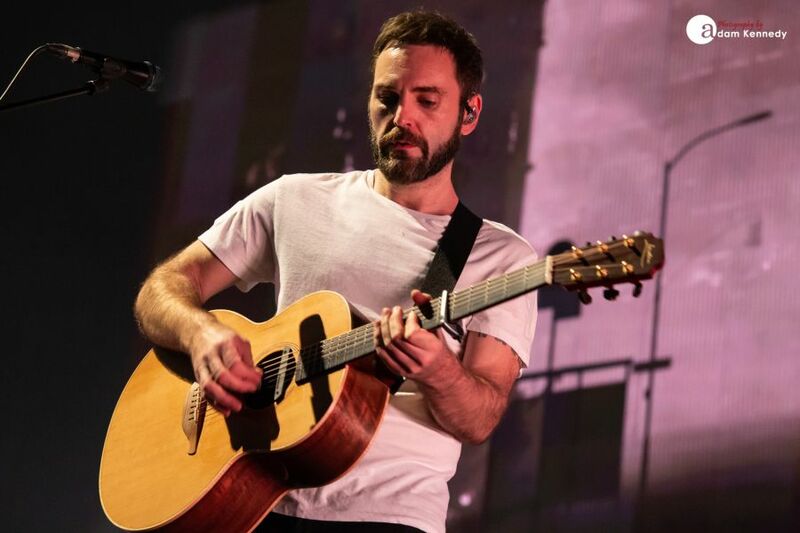 Tonight there is no shortage of classics, as the band take the audience through fan favourites including “Open Your Eyes”, along with the heartfelt “Chasing Cars” and the track which put the band on the map “Run”. 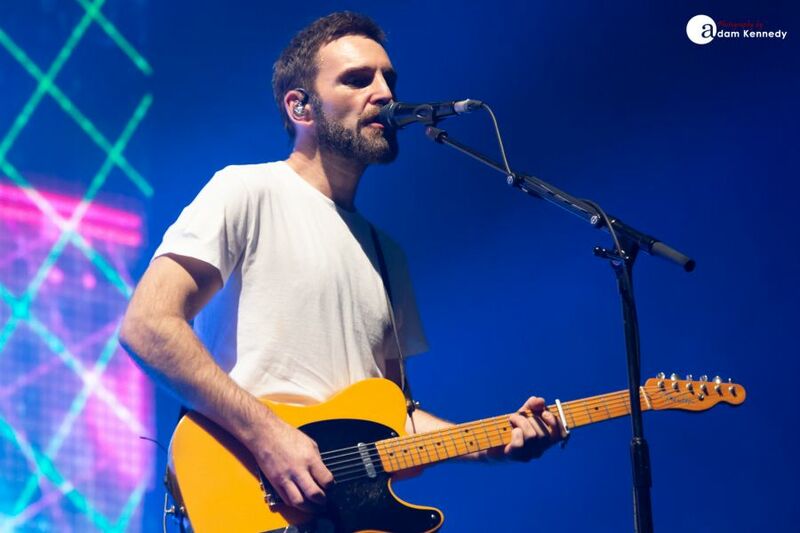 Lightbody thanks DJ Jo Whiley for giving the band their BBC Radio 1 daytime debut on the release of the latter which effectively put the band on the map. 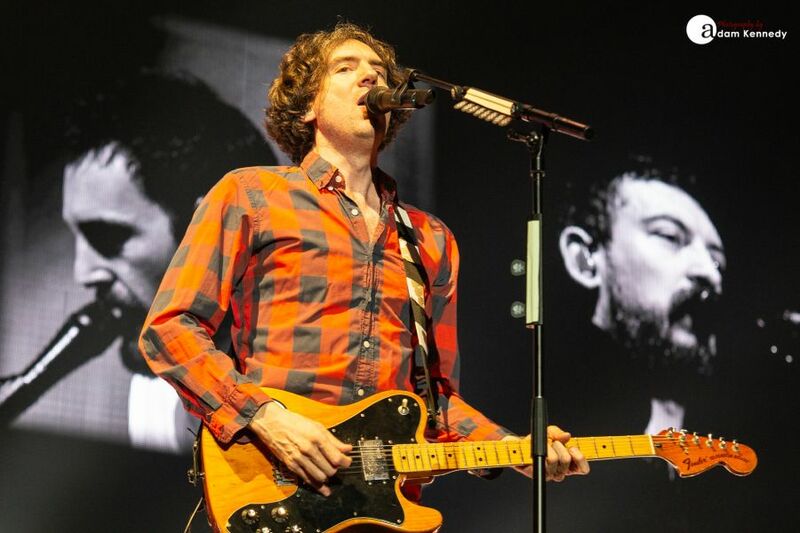 Snow Patrol closes out their main set with the frantic “You’re All I Have” before returning to the stage to close out the night with a two-song encore concluding in the electro-tinged “Just Say Yes”. 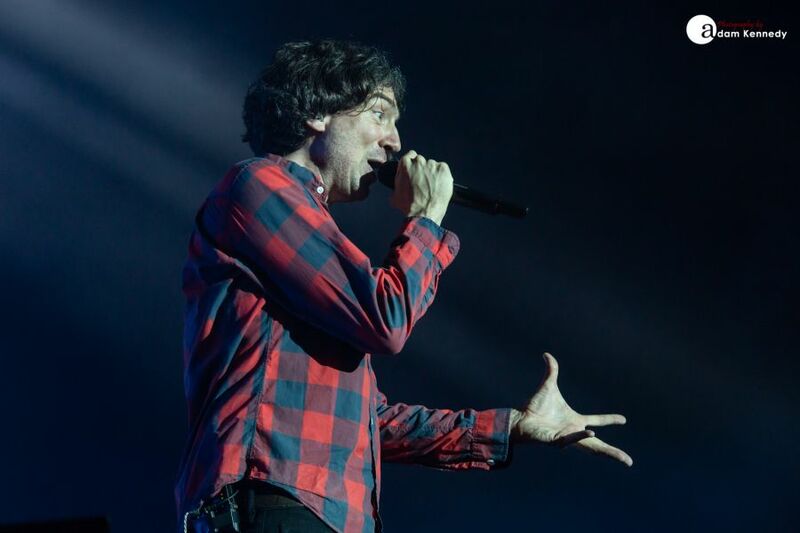 On the strength of tonight’s performance, it’s fair to say that Snow Patrol are in the form of their lives right now. It may have taken 7 years for their return, but it was certainly worth the wait.